Fresh genius doctor using stethoscope. 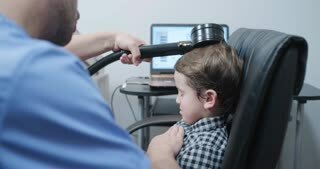 Little boy playing doctor looking in camera while checking patients stomach with Stethoscope in slow motion. 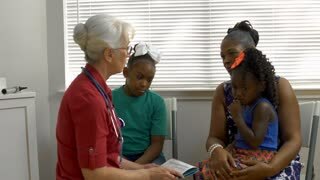 Little boy with surgical mask and stethoscope. Cute caucasian child boy playing a doctor. Blur city background. Boy in surgical mask using stethoscope. 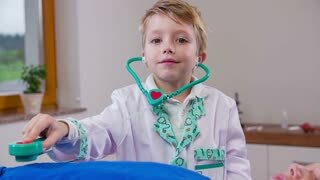 Cute child in doctors outfit holding stethoscope and playing a doctor. Little doctor ready to examine.